Bar after ski and in the evening. 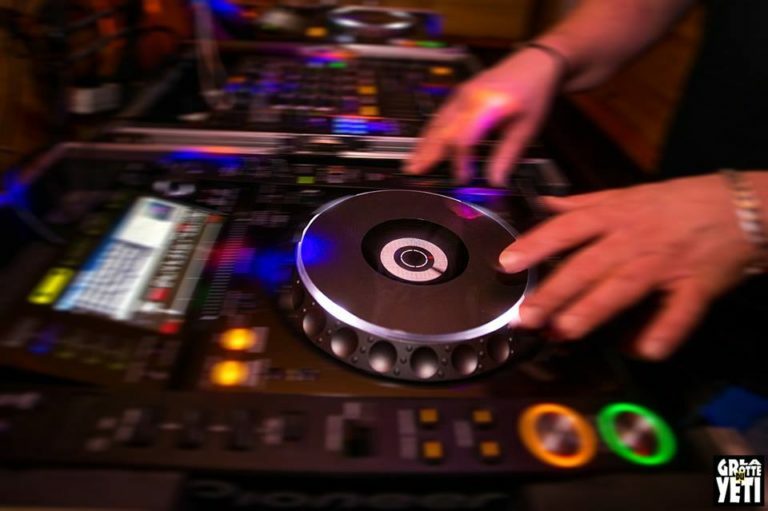 The Cave of Yeti is THE PLACE TO BE to come to party with friends or spend a friendly moment. 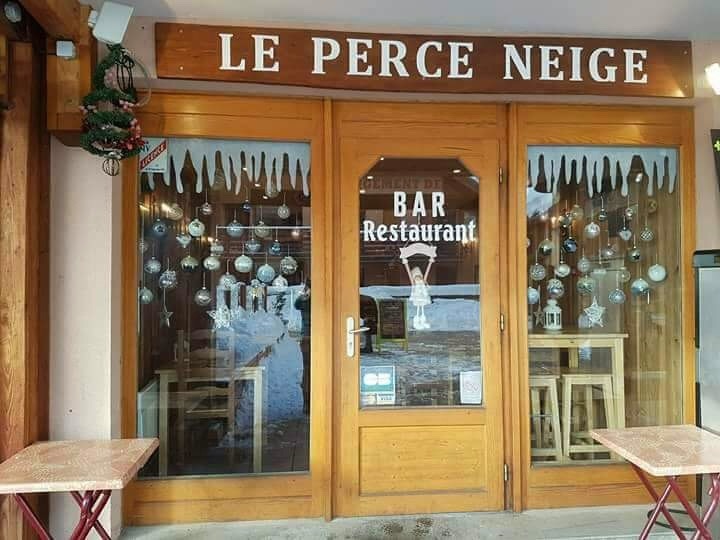 Le Perce Neige, un restaurant qui propose des spécialités de montagne. 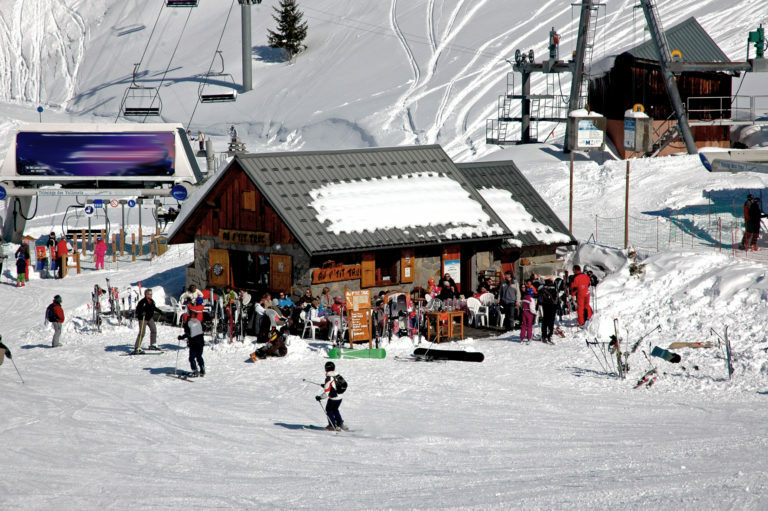 "The Scratch", a modern and recent bar within the Vaujany resort. In a warm setting ^ to enjoy a good atmosphere. 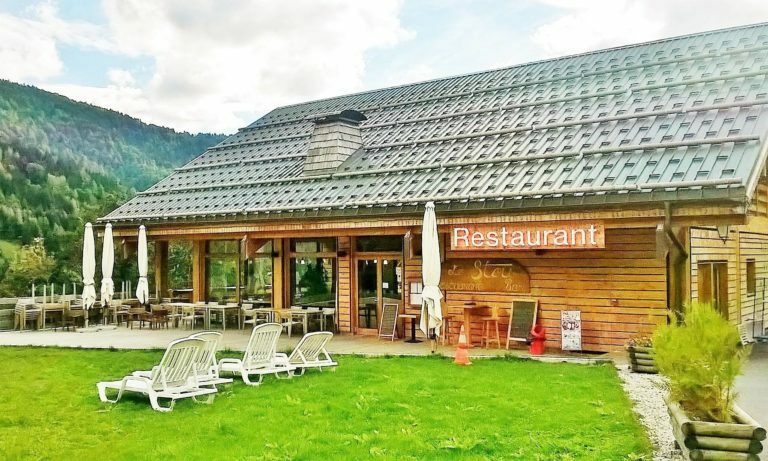 Located on the slopes of Montfrais, this mountain restaurant offers a typical mountain atmosphere and rustic because it was installed in part in a former alpine chalet. With its two beautiful terraces a break in the sun is imperative! Altitude restaurant located in Montfrais. With hamburgers, sandwiches and paninis houses you will find all the dishes of a snack with the good atmosphere. This large altitude restaurant can accommodate large tables indoors or on the terrace. With a service type cafeteria, you can choose fast food dishes or traditional dishes. 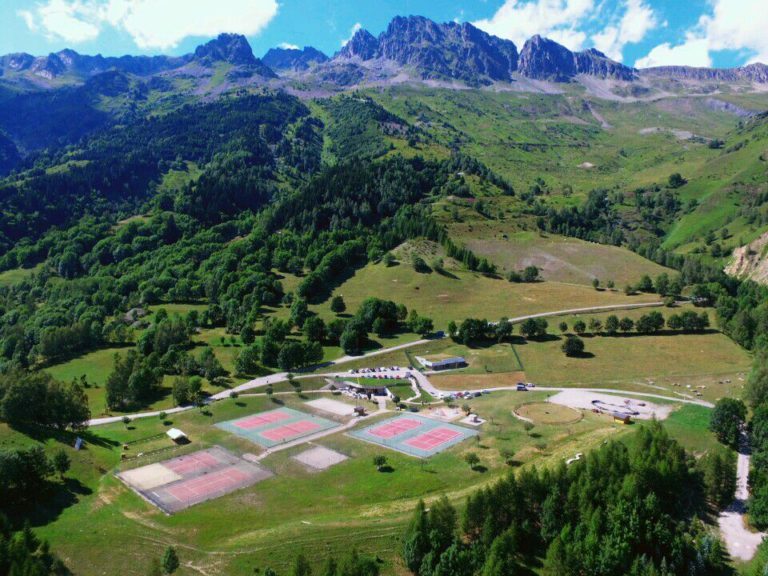 Situated in the "Centre Estival du Collet", in a wonderful environment, this restaurant welcome all the day. 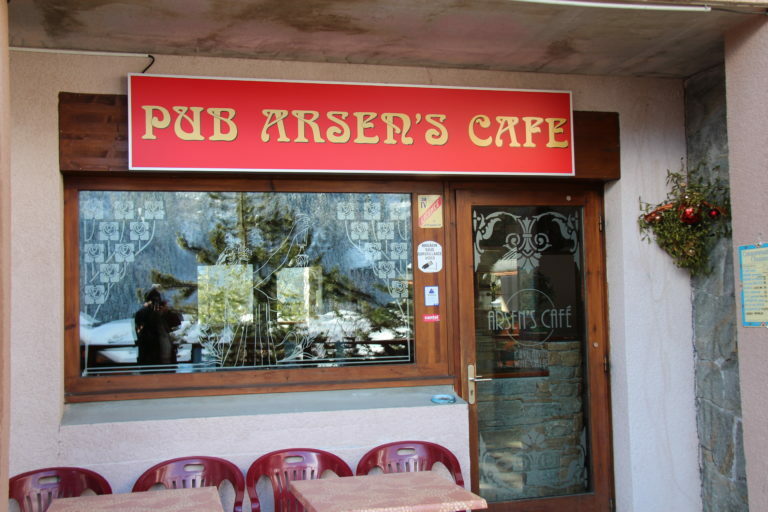 Arsene welcomes you every winter in his pub for an apéritif between friends and proposes you to watch matches in a hot atmosphere! 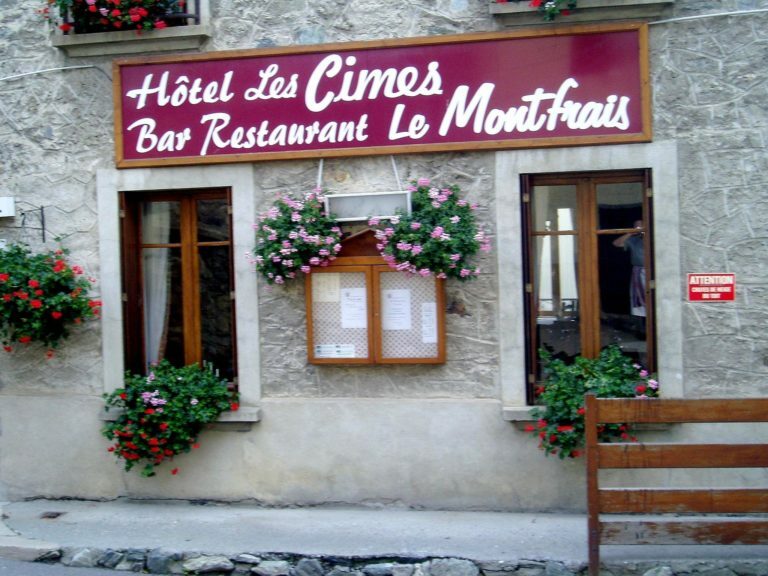 You will find in this small, family-run hotel a simple and friendly restaurant, where good traditional meals are prepared at home! Restaurant and bar labeled "Family Plus". 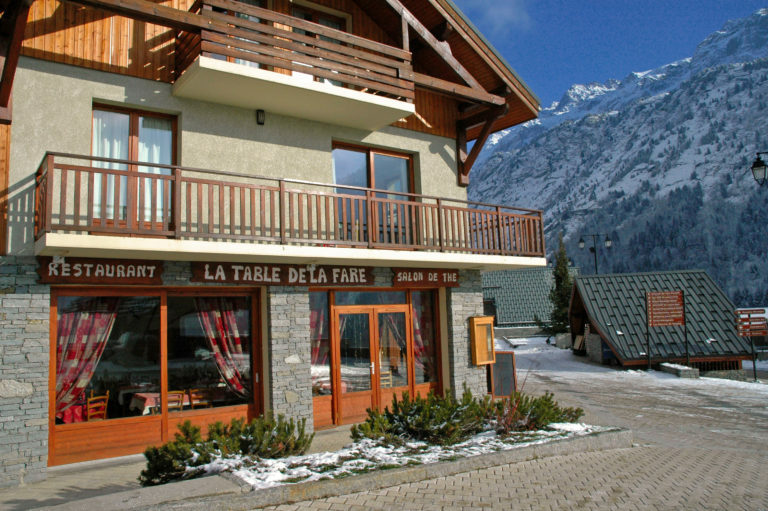 Regional specialties à la carte, daily specials for lunch and bar for a warm "après-ski" on a large terrace, this restaurant also has the "Famille Plus" label.